It is the emotional connection that great brands arouse in us. 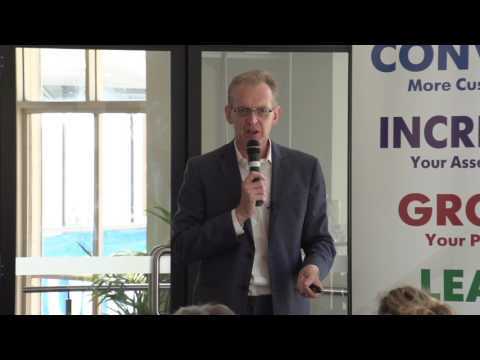 Anne Bonnefin from Oneworld Design made an excellent presentation at the Northern Beaches Network March event on the importance of establishing an emotional connection with your customers in building your brand. Anne drew from her extensive experience working with high profile brands such as Vittoria Coffee, Wattyl, Robert Timms, Rheem, IGA, Valspar, Sargents Pies and Tourism Australia to demonstrate how they went about developing the emotional asset of these well known brands. Anne first goes through what I would call an immersion process to understand and absorb the story, the passion, the love, the dreams and the inspiration behind each brand. She then uses sound, sight, smell, touch, taste and words in her design to capture these elements in the story about the brand and to stimulate and arouse emotional connection with the brand. Anne used the example of the creative and design work that they did for Vittoria Coffee. Vittoria Coffee is a pioneer in the coffee industry. They were branding cafes with their umbrellas, tarpaulins and banners before the whole coffee scene even became trendy. The owner of Vittoria Coffee knows and believes that his coffee is the best. The challenge was to communicate this to coffee lovers who have never tried Vittoria Coffee. In developing the brand, Anne spent some time with the owner of Vittoria Coffee to understand his story, his passion, his love for coffee, his inspiration and his dreams. Through this process, the result is the iconic and enduring design that is Vittoria Coffee. What this simple and innocuous yellow piece of paper did was to develop empathy with Rheem’s main target customers – plumbers and weekend tradies. 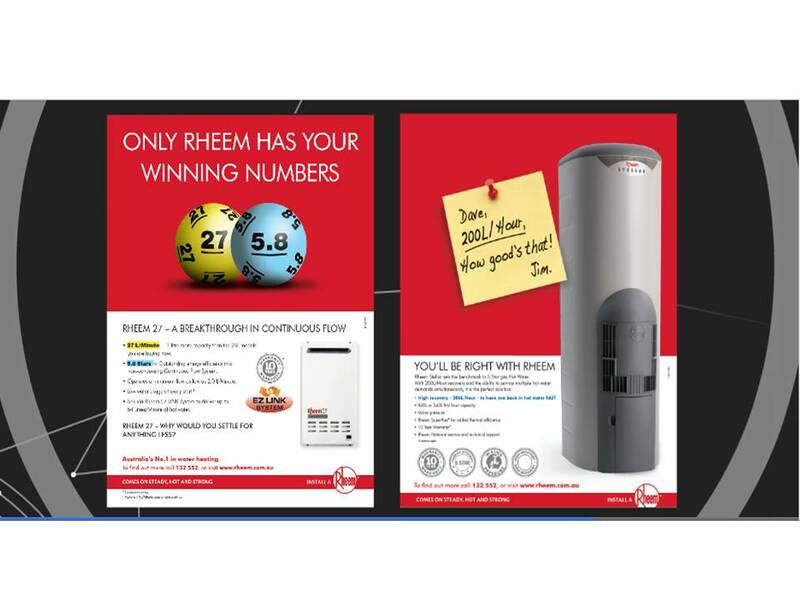 By using the type and form of language that people in its target market use, Rheem was able to establish an emotional connection with its target market. Anne covered other vital elements on how your brand can form a long lasting emotional connection with your customers by drawing from the design and creative work they did for other clients such as: Sargent Pies, Robert Timms, IGA, Tourism Australia and Pascol Paint. I highly recommend that you check out Anne’s presentation as she provides really thoughtful and valuable insights on how you can build a long lasting business brand. Click on the link at the end of this article. In practical terms, I suggest that you have a close look at the things that you use for your business to communicate with your customers such as your company attire, company logo, marketing materials and of course, your digital presence including your website. Most of these are the first point of contact that your customers will have with you. 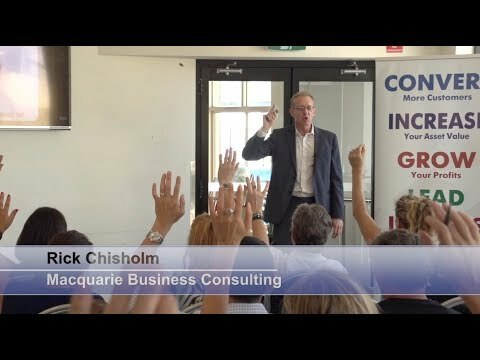 Ask yourself if these arouse some form of emotional connection with your customers and will these help you form the foundation to build a long lasting relationship with your customers? Look at the images and the words that you use. Do these reflect the story that you want to convey about your product or service? Do they touch on your customers’ dreams and aspirations and arouse their emotions? Better still, ask your clients to give you feedback about what they think of your branding. And if your brand needs improving, do something about it now. In closing, Anne left us with the following pertinent call to action. 1. Call three consumers every day. Chat about how they are doing. Respond to their thoughts and ideas. Follow up. And then follow up some more. but being open to the world is worth as much spam as you can eat. 3. Reinvent your vocabulary. Ask colleagues for the words and phrases you use all the time. Do they suggest Mystery, Sensuality, or Intimacy? on your decision for another 10 concentrated minutes and work out a way to change it. 5. Have you ever been invited to a customer’s birthday party? If not, make that invitation your mission – or hold the party at your place! “HOW TO BUILD YOUR BUSINESS BRAND” by Anne Bonnefin, Oneworld Design: http://prezi.com/a1puxfo24zhc/?utm_campaign=share&utm_medium=copy&rc=ex0share.